Why is Ryan Reynolds always getting switched with other bodies? Why is that his niche, the movie where one mind is put into another vessel? It’s weird, and the guy is a much better actor than the films he chooses, there’s no doubt about that. 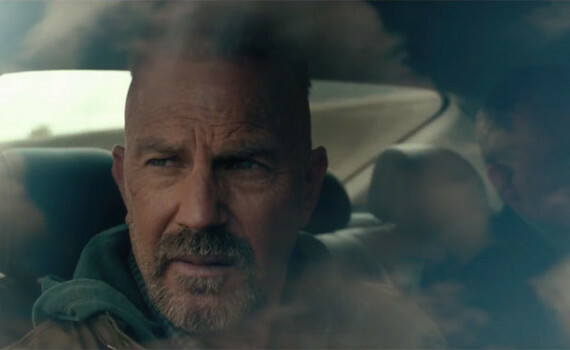 I wish he were in the movie more, but it seems like a Kevin Costner flick instead, which is bad bad bad.